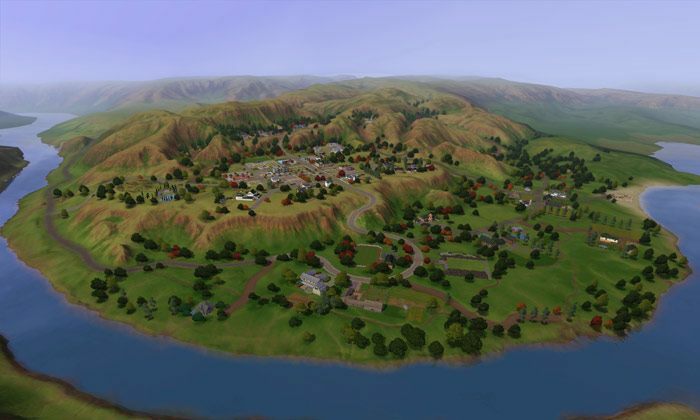 Appaloosa Plains is a country that sits on Atalan's southern continent, Respen. It's a landlocked country who is bordered by five surrounding countries: Dragon Valley, China, France, Monte Vista, and Lucky Palms. A very rural area, Appaloosa Plains is small in population, and currently is a territory under Dragon Valley's monarchy. The Suan River flows into a basin that ends in Appaloosa plains territories. Most of the livelihood in Appaloosa Plains is done through ranch work, as the ground is not very fertile. Appaloosa plains is known for their horse races and small-town vibes.